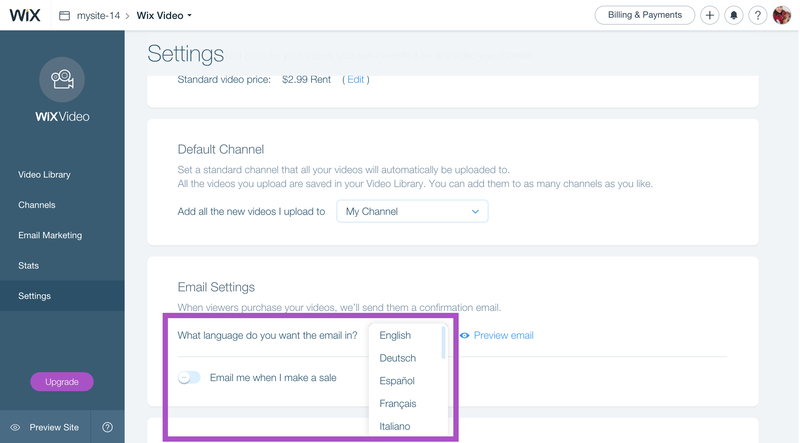 Easily set up and manage your channel’s language settings. You can choose, for example, from a range of languages in which to send out your purchase confirmation emails. 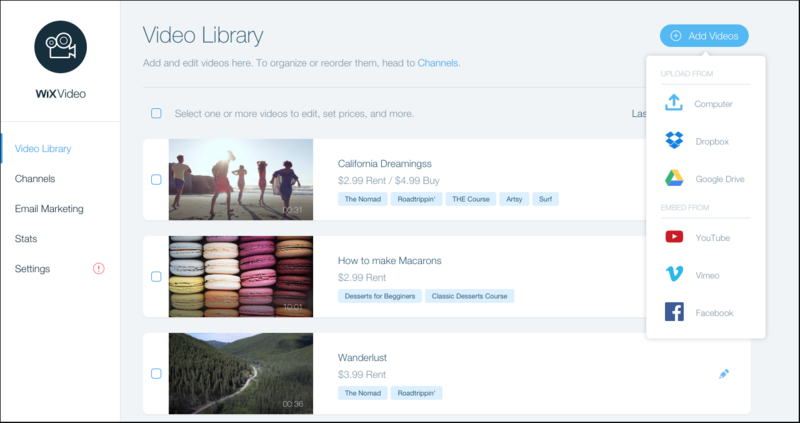 Uploads: Now you can upload your video files from your Dropbox or Google Drive. 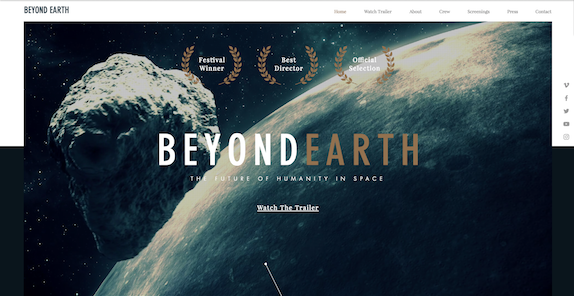 Compact Layout: This sleek design gives you plenty of customization options and it works really well for single videos. With this layout you can show or hide your video list; play your videos in either compact frame or in expanded mode; display icon buttons and more. 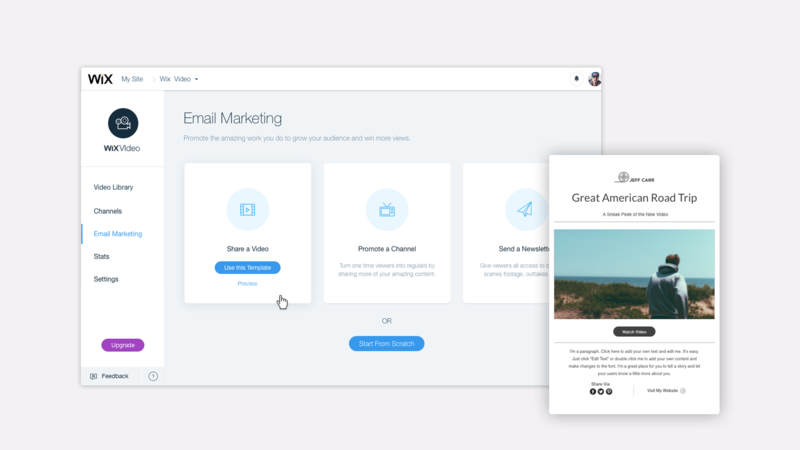 Email Marketing: Easily share your videos, promote a channel or create a newsletter by sending a ShoutOut right from Wix Video. Now customers can pay a monthly subscription to get access to your video channels. You can also disable on-demand purchases per video. Sync your YouTube channel with Wix Video, so every time you add a new video to YouTube you'll see it on your website too. 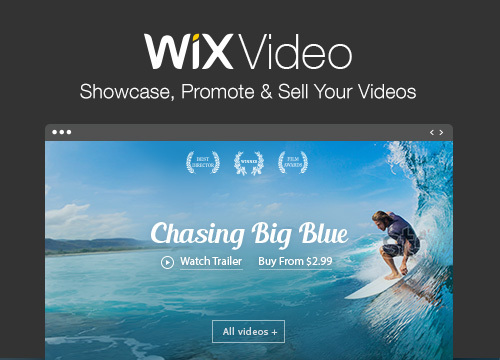 Wix Video gives you everything you need to showcase, promote and sell your videos right on your website. Easily create video channels for your films, courses, portfolio and more. Allow video streaming in the highest quality online. Add Wix Video to your website here.